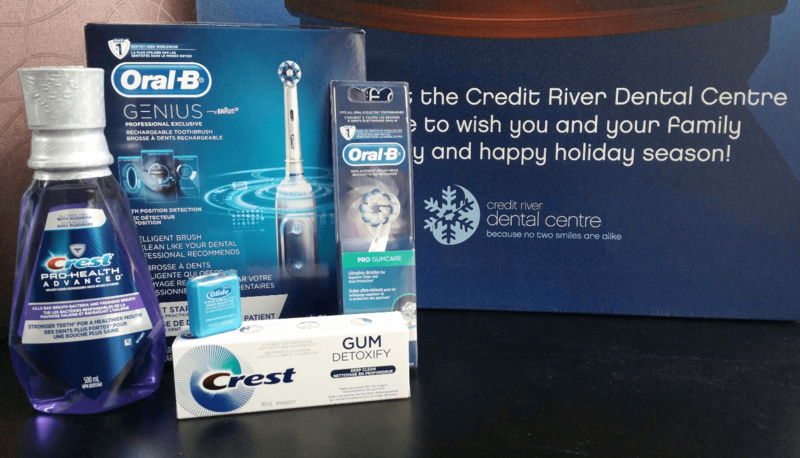 / Give the Gift of Oral Health! It’s that time of the season again! You hear the sleigh bells jingling, ring ting tingling too! And while Jolly Old St. Nick is preparing gifts for everyone, you too can give the perfect gift of oral health! As your Mississauga Dentist, we want to ensure that we can equip you and your family with the best dental technology available to use at home. With the holiday season upon us, it can get pretty overwhelming when deciding what gifts to get everyone. Whether it’s that nice sweater that grandma mentioned, or the newest video game your nephew’s been going on and on about, that shopping list can get pretty detailed. So, what can you give that can be universal, yet still add a personal touch? Consider an electric toothbrush! Nothing says happy than a big, bright, and clean smile. An electric toothbrush not only cleans better, but has multiple benefits when compared to the manual toothbrush. A decent electric toothbrush can rotate up to 1000 times in a minute. Not even Popeye can brush that quickly with those muscle arms! Along with its brushing power, electric toothbrushes provide an array of features that are beneficial to your brushing needs. Pressure sensors are a great tool built into some electric toothbrushes. These sensors are great for signalling when you’re applying too much pressure or brushing too hard. Timers are great when you don’t know if you’re brushing long enough. Electric toothbrushes like the Oral B Genius have timers for each quadrant of your mouth, so you don’t have to worry about not spending enough time on each part of your mouth. Digital reminders are great for letting you know when it’s time to replace your brush head. You want to make sure your toothbrush is always properly equipped with an effective brush! Limited Mobility friendly is another great feature of electric toothbrushes. People who suffer from issues such as carpel tunnel, arthritis, and even developmental disabilities can still maintain great oral health with the help of an electric toothbrush. Orthodontic recommended makes electric toothbrushes a favourite amongst orthodontic patients. A study from the Department of Paedodontics, Humboldt University in Berlin, Germany found that those who had braces found it easier to brush and clean with an electric toothbrush. Fun for kids which means children will look forward to brushing regularly. Not only does it make it fun, but it’s also engaging. It also gives peace of mind knowing you’re able to clean the mouth better especially with they’re trying to chomp down on the toothbrush. Safe for gums is another added benefit of using an electric toothbrush. If used properly, it should not cause any harm to the gums or the tooth enamel. 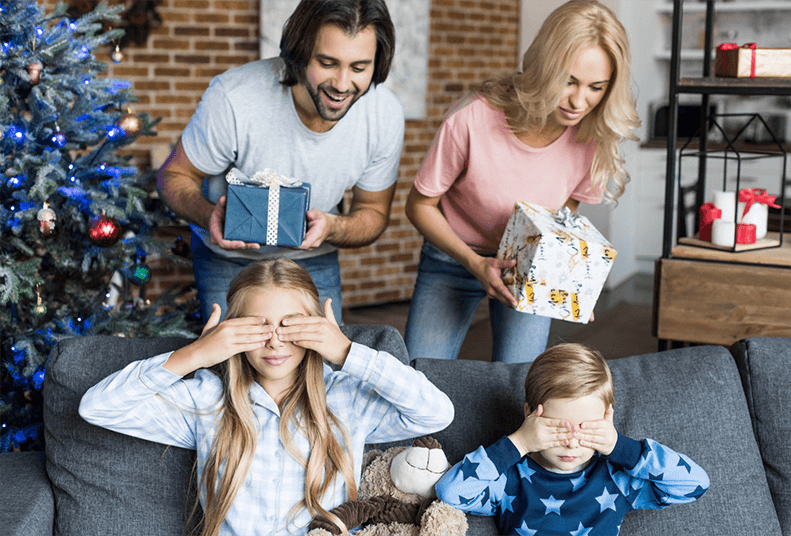 Although it may not seem like the “traditional” holiday gift, rest assured that an electric toothbrush is not only a thoughtful, but extremely beneficial to the lucky recipient. Because who wouldn’t want the gift of an extraordinary smile!